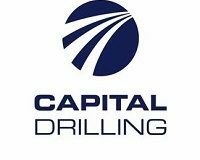 Stuart Thomson, Executive – Strategy and Business Development at Capital Drilling recently provided an overview of our company operations, strategy and financial position to investors at the Mining Capital Conference. In the presentation, he also touches on macro conditions impacting the company, together with further details on our West African expansion. 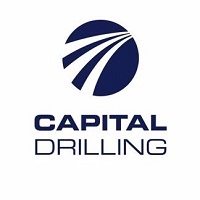 Capital Drilling Ltd (LON:CAPD) provide complete exploration and production drilling solutions to customers within the global minerals industry, with a focus on the African markets. Their clients include Rio Tinto, Antofagasta, Glencore & BHP Billiton.